The Symphony No. 9 in E Minor "From the New World" (Op. 95) - Largo Theme - for 6 voices chorus a capella. 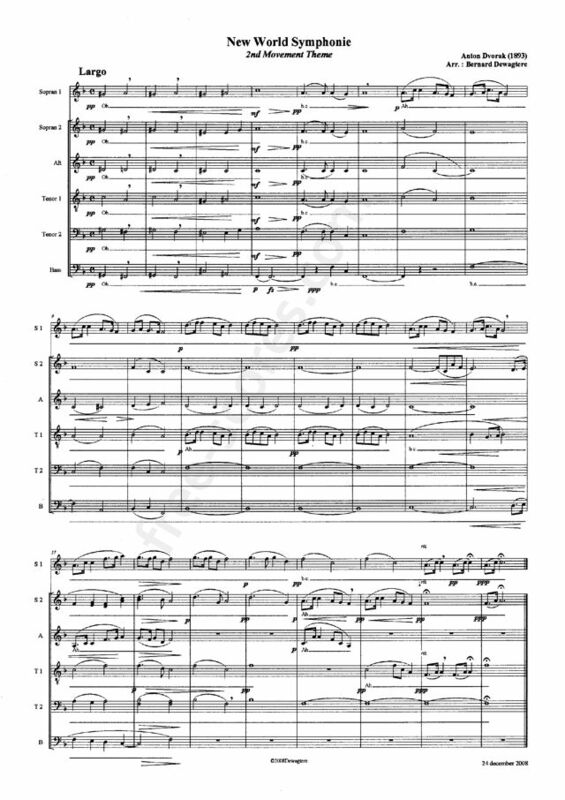 1 scores found for "Largo Theme New World Symphony"